A complicated concept is debating about when or where does a system can be considered as conscious. The main question is to know if Consciousness is an emergent property of the brain or a fundamental property of matter. The majority of theories interpret consciousness as a very complex computer model with millions of pathways. Following this way then the conflict is to determine when does a system has enough complexity in order to evoke conscious thoughts. This concept is called Emergence (or Emergentism), and scientists strongly debate about where is that minimal complexity that arises consciousness. 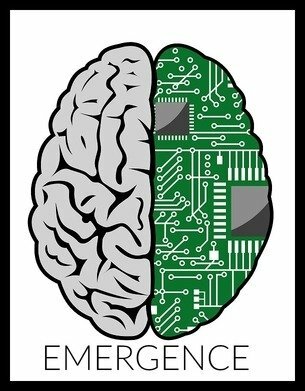 David Chalmers, whose Hard Problem of Consciousness was discussed at the Consciousness Overview post, has written a very well documented opinion on the concept of Emergence. But despite the complexity, it is surprising to realize that split-brain patients acquire two consciousness. And to make things even stranger, there has been published a case in France about a patient that had lost 90% of his brain and had a totally normal life. Ninety percent! That is a huge number. This evidence is capable of debunking almost any current neuroscientific theory and makes scientists wonder if all these centuries they have been searching for consciousness at the wrong place. A very popular article has appeared regarding the work of Christof Koch (the same one who established the neural correlates of consciousness along with Francis Crick), which deals about neurons surrounding the brain in mouse models. He discovered three neurons that branch extensively throughout the brain, and one of them wraps around its entire outer layer. Curiously, these neurons originate in an area linked to consciousness (claustrum). 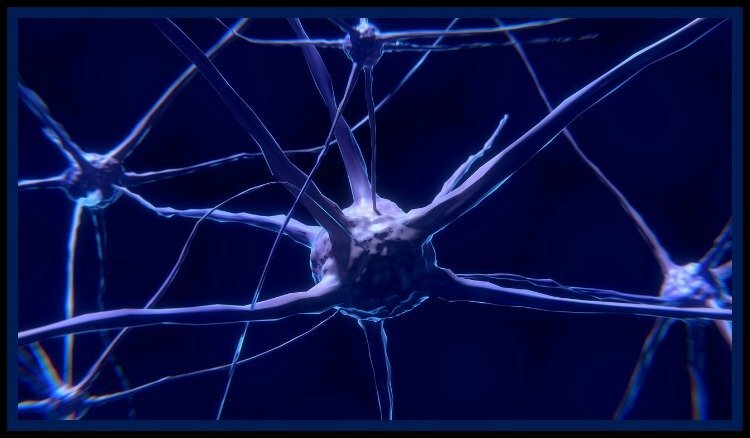 It is then inevitable to think that this neuronal crown might have an important role in creating and keeping conscious states, and the suspicions about its function are precisely that of maintaining consciousness rather than creating it. Another approach about the origin of consciousness is the evolutive approach. 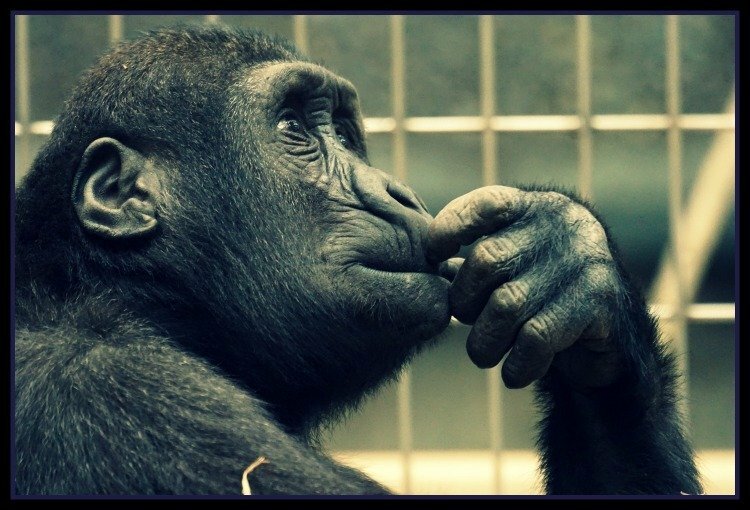 One of the mechanisms of creation of consciousness is thought to be Selective Enhancement, which can be considered as deeply processing a few select signals at the expense of others. This is the reason of hunting the Selective Enhancement apparition in evolution, which probably evolved sometime between hydras and arthropods. Hydras are systems with just one neuron, and arthropods have much more organized neuronal nets, so it is very easy to assume that conscious thoughts have appeared sometime between those two different biological entities. Just in case that it happens to be otherwise and consciousness is a fundamental property of matter, then we have been looking at the wrong place and must practically start from zero again. It would be ironic to accept indigenous tales. As the Huicholes (Mexican native American culture) say: a rock has the consciousness of a rock, therefore acts like a rock.